Welcome to Pianist's Appreciation Society of South Florida. 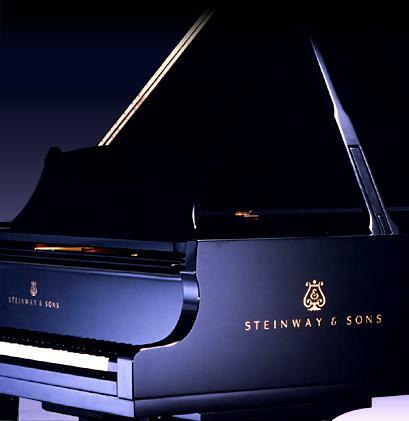 Our Piano Society is a division of Luxury Chamber of Commerce designed and designated to reach out to the Piano Industry as a whole including: Concert Pianists, Piano Bars, Piano Bar Performers, Piano Teachers, Organ Instructors, Music Teachers, Piano Students, Concert Promoters, Music Stores, Booking Agents and local South Florida businesses affiliated with the piano industry. We've held events at: Steinway of Boca Raton with Stanley Tate as a guest speaker and Piano Hollywood in the Hard Rock Casino. Please join our group on facebook or consider becoming a member of our parent organization Luxury Chamber. Our pianist members include: Sofiya Urivayeva, Don Lampasone, Barry Epstein, Stanley Tate and Mark Leszcznski.